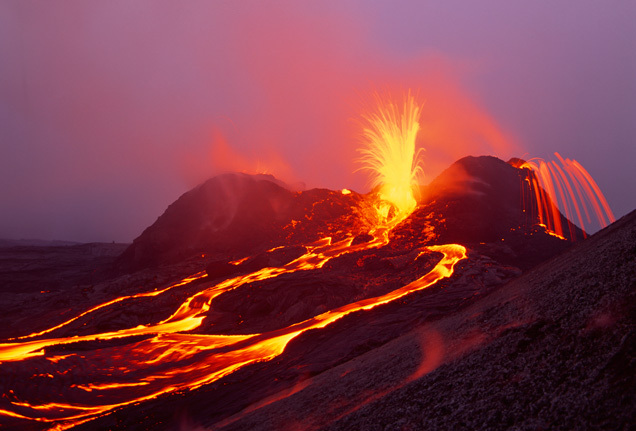 On the Big Island of Hawaii… Halfway between Hilo and Kona… is set within an unfilled sweeping land. 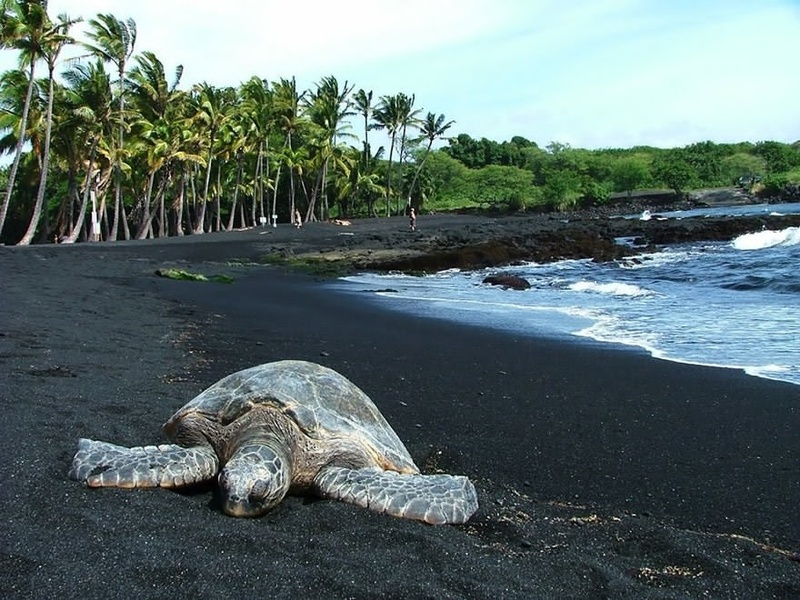 The land begins with black sand beaches lined with sea turtles basking in the sun, palm fringed lagoons, ancient Hawaiian gathering places on the blue pacific’s edge, a majestic green sand beach and a roaring volcano. It climbs through sprawling ranch lands, brilliant green coffee fields, macadamia nut groves and tropical rain forests… up the 13,700 foot flanks of Mauna Loa… Spacious, peaceful, seemingly without end. 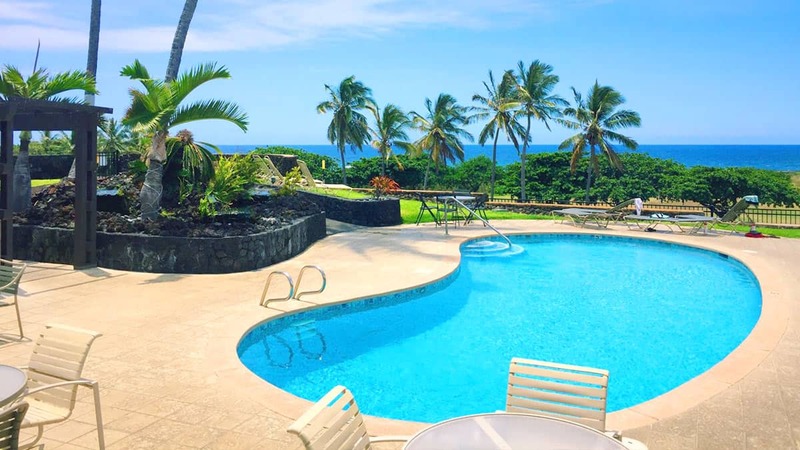 Truly, Punalu’u… the jewel set in Hawaii’s Big Country. Unique. A special place, for you. No schedules, no crowds, no rush. No clocks, no problems, no hustle, no bustle. Just serene beauty. Cool Tradewinds and barefoot quite. 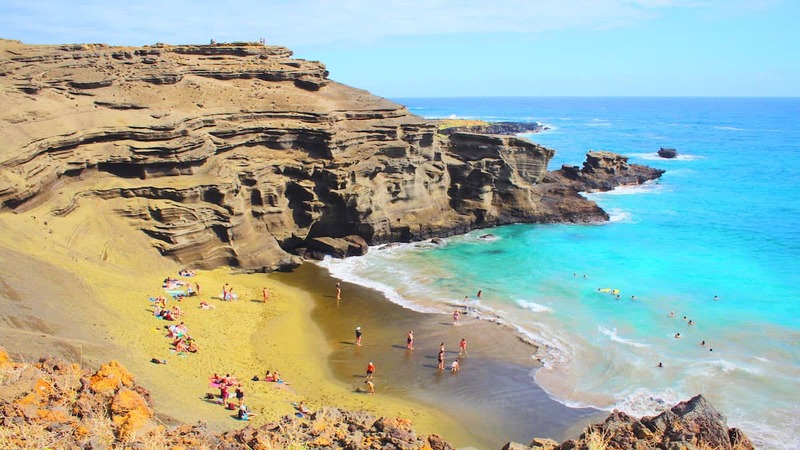 The Ka'u District of the Big Island of Hawaii is a place for renewal of body and spirit in a land where a time flows gently. 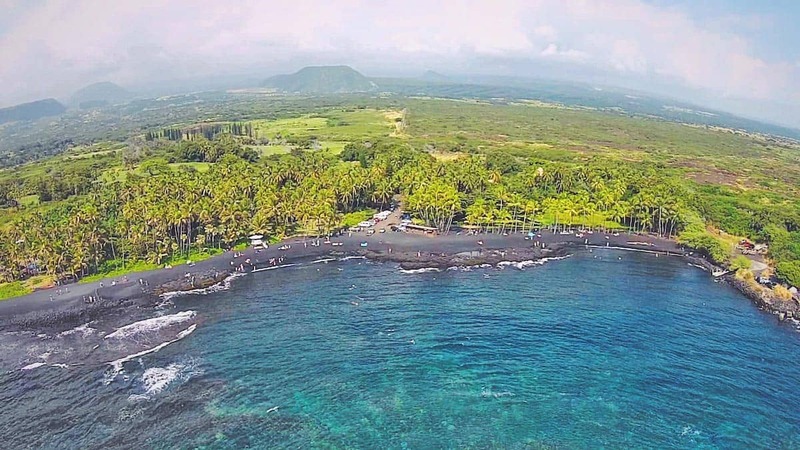 With golf, hiking, fishing, exploring, and reflective moments, not surely for everyone, but Ka'u and Punalu’u is, perhaps, the Hawai’i for you.